The mother of two — who calls herself BOC — said she picked Eustis because a relative already lived there, and right before Christmas 2016, she paid $87,000 for an 860-square-foot home on a quiet street that dead-ends at a cemetery. Her daughter raised eyebrows with her pitch to hike the top marginal tax rate on income earned above $10 million to 70 percent. 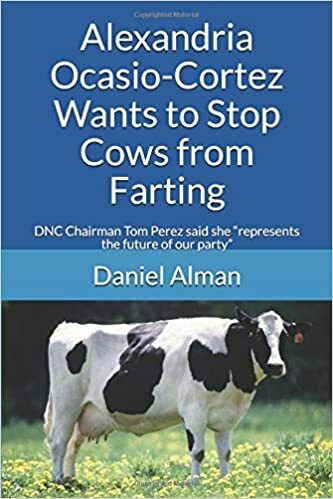 She has also gotten behind the so-called Green New Deal, which would see a massive and costly government effort to address climate change the way Franklin D. Roosevelt launched the New Deal to rescue the US economy during the Depression. March 5, 2019. Tags: Alexandria Ocasio-Cortez, Florida, New York City, Ocasio-Cortez’s mom moved to Florida to escape NYC’s property taxes, Politics, property taxes, Taxes. Alexandria Ocasio-Cortez. 4 comments.